It’s a pattern seen elsewhere as well. 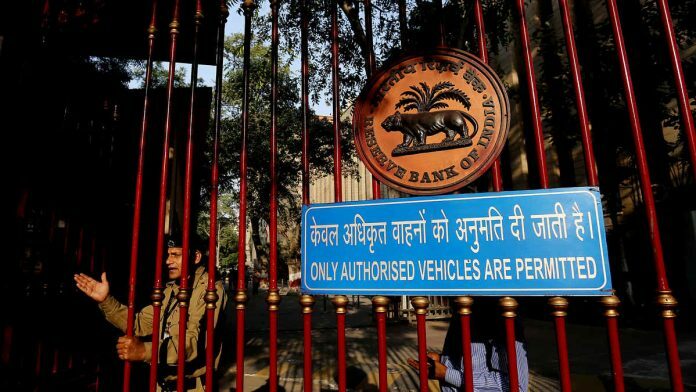 Prime Minister Narendra Modi’s officials have challenged the RBI’s operational independence before, but their latest effort marks a significant escalation. It’s a pattern seen elsewhere as well — witness U.S. President Donald Trump’s frequent attacks on the policies of the Federal Reserve. Too many governments seem to be forgetting why central banks need to be independent. When governments are in charge of monetary policy, they’re tempted to take chances with inflation to spur short-term growth. An independent central bank can more readily gain investors’ trust that inflation will be kept under control. The credible prospect of low inflation promotes stability and makes it possible for interest rates to be lower than they otherwise would be, which in turn favors growth. In much the same way, insulating financial regulation from day-to-day political pressure improves confidence in the system’s integrity, which again is good for growth. That’s why central-bank independence usually serves both the public interest and (in all but the very short term) the enlightened self-interest of the government concerned. Letting the central bank get on with its job unimpeded makes sense all round. Yet, with state elections in progress and federal elections due next year, Modi’s officials have been pressing the RBI to lighten up. They want the central bank to transfer some of its reserves to the government, to relieve pressure on the public finances. They have called for gentler treatment of bad loans and for other kinds of regulatory forbearance. And they’ve made it clear that they’d prefer a less hawkish approach to monetary policy. None of these questions are open and shut, and central banks aren’t always right — but second-guessing their policies can very quickly become counterproductive. Under Patel and his predecessor, Raghuram Rajan, the RBI was competently run despite the government’s interventions. The next governor will be closely watched. If investors suspect that the RBI will be at the government’s bidding and less able to do its job, the rupee and interest rates are unlikely to move in the way the government wants.